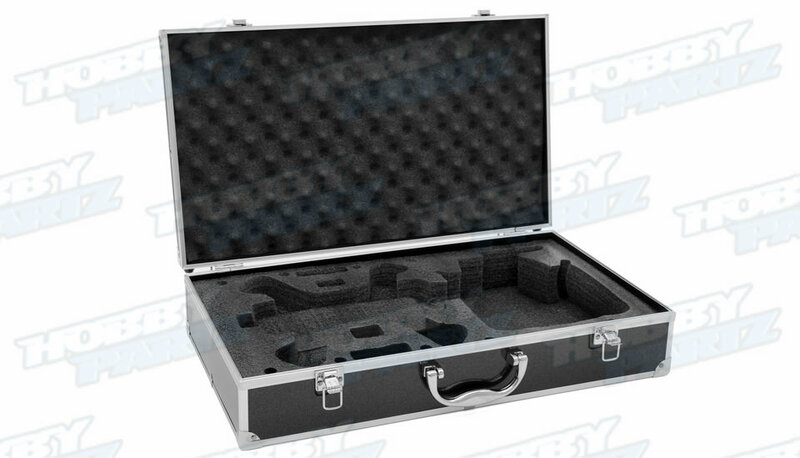 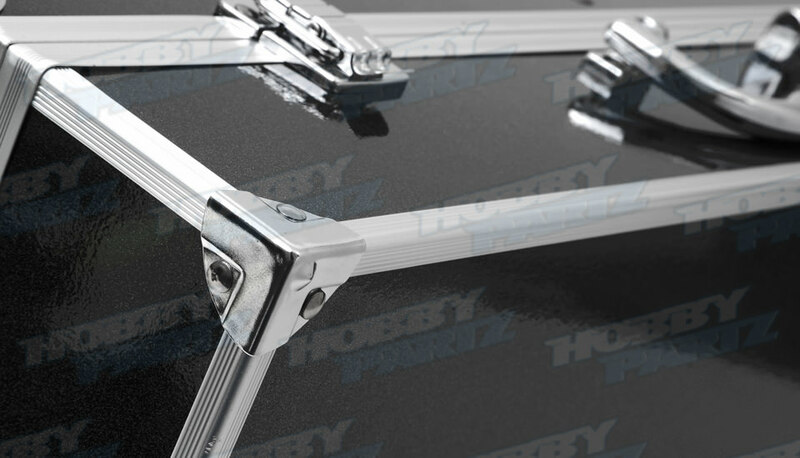 This hard shell Travel Case is customized specifically for the FPV 250 quadcopters and accessories. 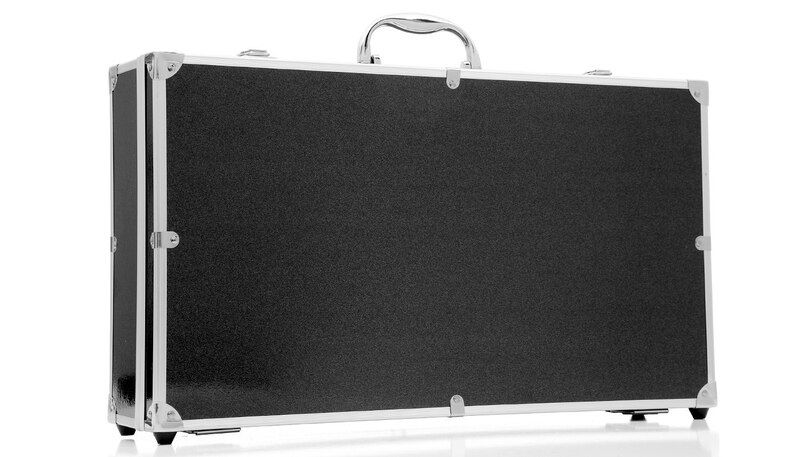 The case features a durable aluminum outer shell and panels which is resistant to impact. 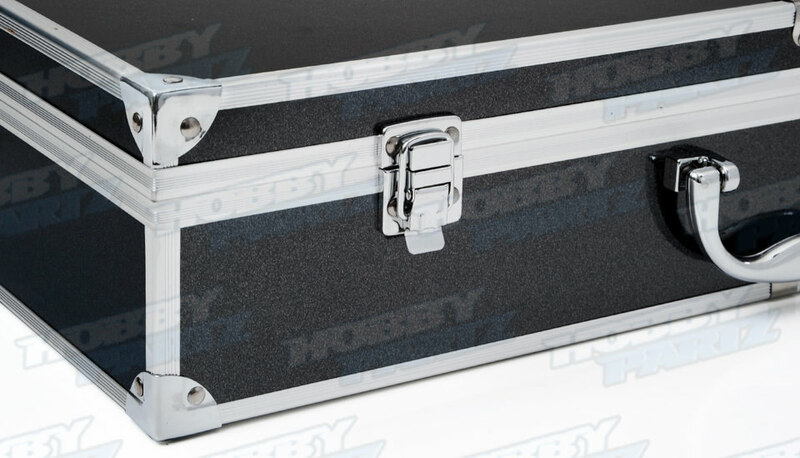 Precision foam cutouts accommodate your 250 quad, transmitter, and FPV accessories.